This off-the-grid home in Adelaide, Australia is something completely different! 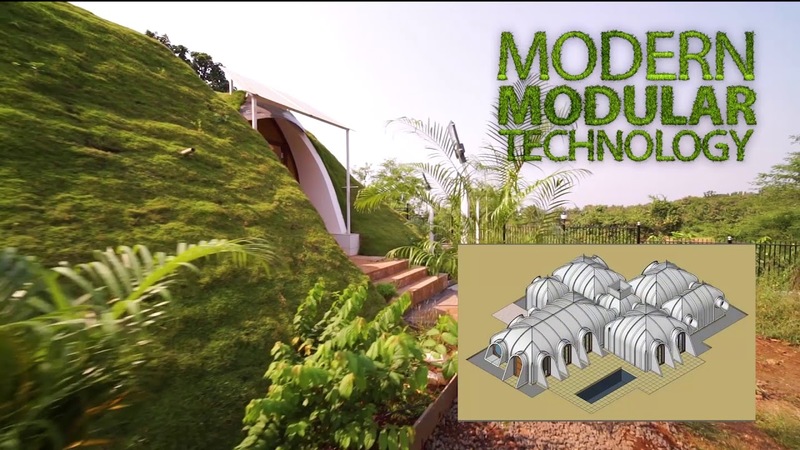 An Earthship is a radically sustainable and self-sufficient building which uses a combination of modern off-grid technology, super clever passive solar design techniques and a whole lot of recycled materials (including trash) all mixed with earth building techniques to create an incredible, high performance home. Love Lincoln? It’s just a short drive from Christchurch with all of the amenities you need for a relaxed family lifestyle – and some gorgeous hill views thrown in! Pop in and see us at our Flemington showhome to discuss our House & Land packages in the area. See you at 14 Craig Thompson Drive. Tour one of the most famous (and beautiful!) 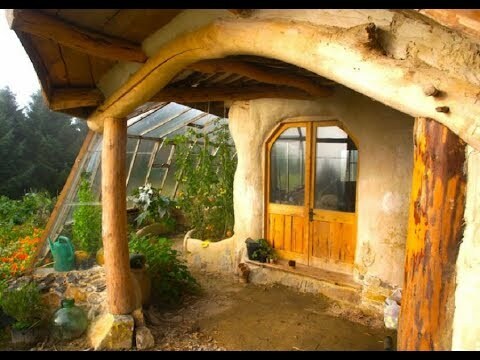 cob buildings in the world! The Unique Cob Cottage is on Mayne Island, BC and is the 4th most wish-listed property on Airbnb. Unique Cob Cottage on Airbnb: https://www.airbnb.ca/rooms/1720832 The Cob Cottage is a fully permitted, 2-storey, load-bearing cob structure that was built by Cobworks in 1999. Showcase of solar homes for sale. 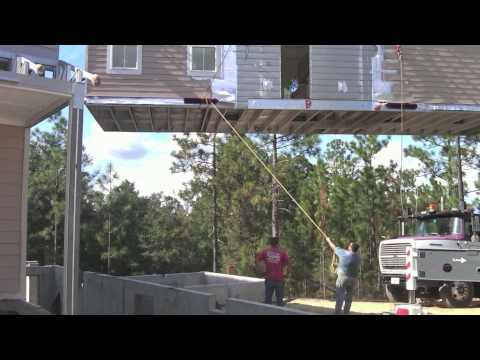 www.VivaGreenHomes.com list or buy eco homes of all kinds.